Korea has become well-known for their beauty and skincare products and techniques, therefore, more people concern about Korean skin care tips and secrets. It is understandable when most Korean women have a glowing and fair skin that makes many women in the world admire. The flawless fair skin of Korean women has been considered as the beauty standard of many people in the world. More and more people spend a lot of money on Korean skin care products from different famous brands like The Face Shop, Missha, or Nature Republic, O Hui, and so on. There are many Korean products that are advertised widely in the world. They are introduced to be loaded with a plenty of benefits. 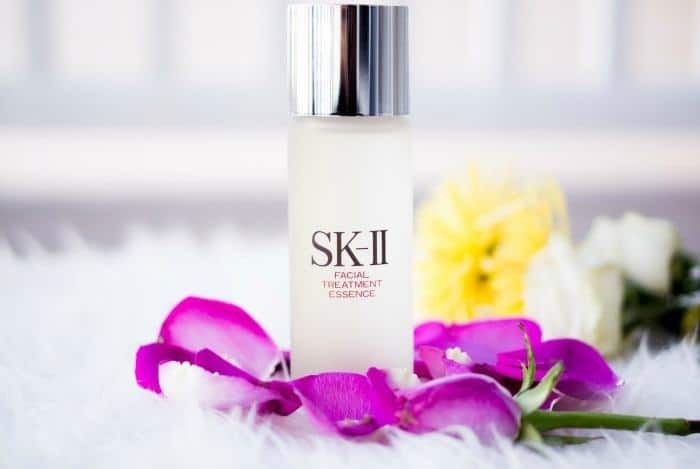 Korean skin care has a long history in which experts and professionals conducted a lot of experiments to find out the good skin care products that do not have any wanted side effects. They reduce the harmful chemicals and increase the natural ingredients in each product. People believe that using Korean products will give them a beautiful gorgeous skin like Korean women. However, not many people know that Korean women not only apply skin care products but also build a good skin care routine and eat healthily. They also know a plenty of beauty tips and secrets. Do you want to know the wonderful tips and secrets that can help you to have a glowing and gorgeous skin like Korean women? There is no denying that we could benefit from them! 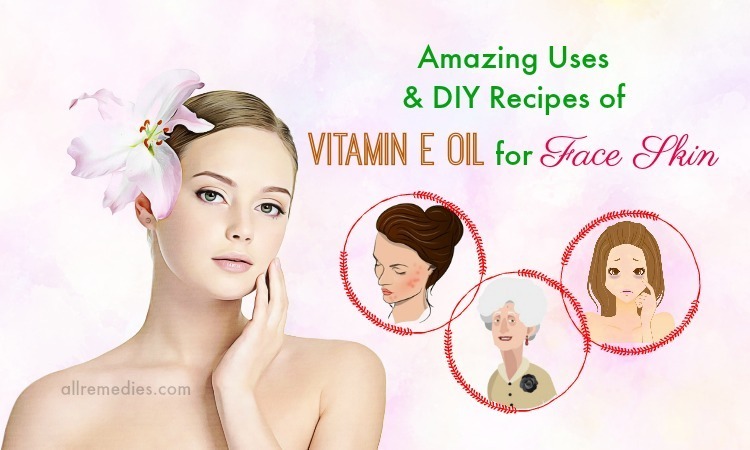 In addition, they also have many skin care tips and secrets which are wonderful you need to know! 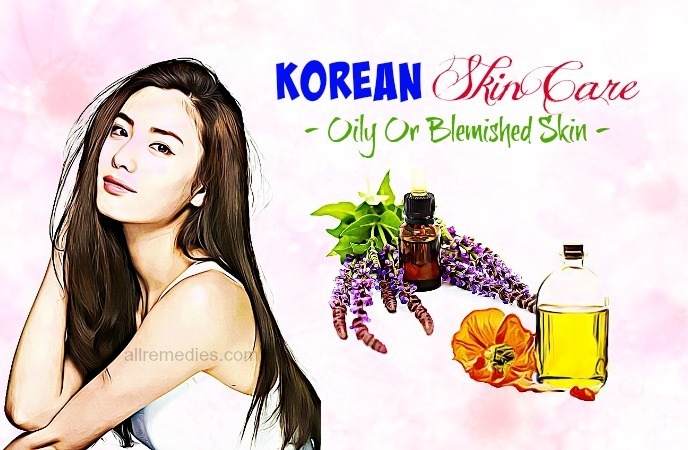 In the framework of this writing, AllRemedies.com will introduce to you the secrets and tips in Korean skin care. Continue reading this article to understand more! Before you know Korean skin care tips and secrets, it is important for you to know your skin type. The Korean skin care routine depends on individuals and their skin type. There are 3 main skin types you should know. If your skin is tight and the flaky skin is your common skin condition, you may have dry skin. People with dry skin find it hard to look for the suitable cleansers because many cleansers leave the uncomfortable sensation on the skin. It is recommended not using cleansers that contain alcohol. Moreover, people with dry skin may suffer from sensitivity when they use perfumed products. If your skin type is dry, you feel your skin is not moisturized enough. Therefore, you should use a high-quality moisturizer and drink a lot of water if you have dry skin type. The skin care routine is complicating if you have a combination skin type. You may have clear skin for days; however, a sudden breakout may appear on your T-zone area. People with combination skin type often have to fight against pimples, acne, and blemishes that appear on your forehead and your nose. 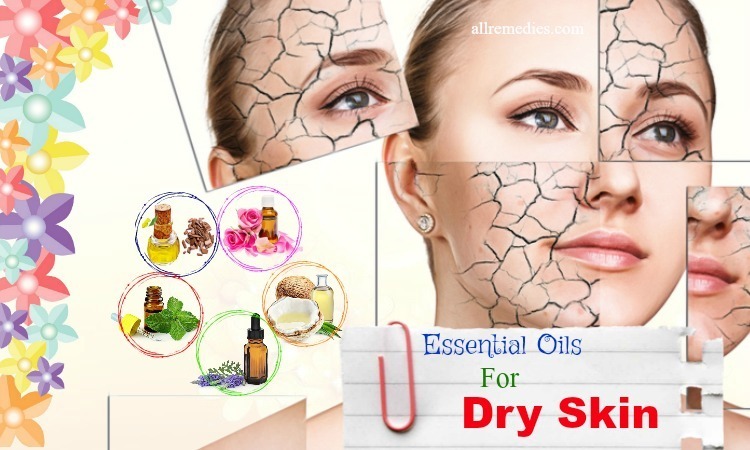 Spontaneously, you also suffer from dry skin problem and flaky patches on other areas such as your cheeks and your chin. People with combination skin find it difficult to look for the most suitable skin care products. They do not know for sure which products they should use. They often called oily skin as blemished skin because this skin type is prone to blemishes, acne, and pimples. The makeup and foundation keep slipping off due to sweat and excess oil. People with oily skin feel that their skin is shiny and they do not feel they need any moisturizer. 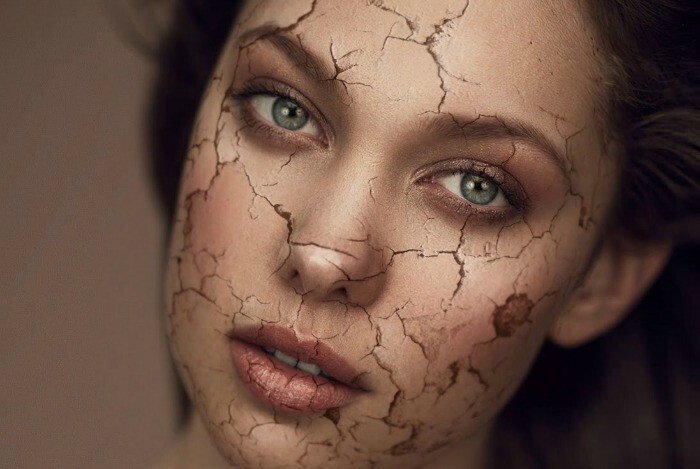 Unsuitable heavy moisturizer may make the skin condition and blemishes worse. However, even if you have oily skin, you still need a suitable moisturizer and other necessary skin care products. In the market, there are a lot of skin care products that are designed for oily skin type. Your body needs water to survive. Water is necessary for every tissue, cell, and organs of your body. Without water supply, they cannot function correctly. Skin is the largest organ of the body. Therefore, the skin needs water. Water can help to nourish the skin from inside out. 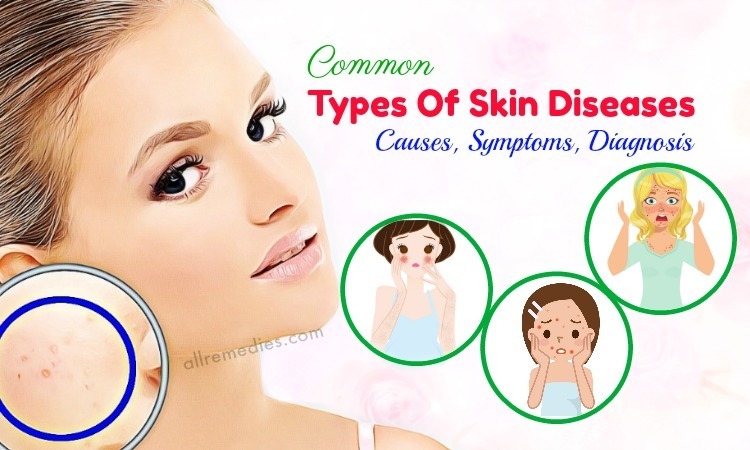 If you see the signs and symptoms such as darker urine, dry skin, dry mouth, sleepiness, fatigue, dull skin, headache, confusion, dizziness and skin irritation, your body and your skin are suffering from dehydration. In order to have a glowing skin and prevent dehydration, you should drink a lot of water throughout the day as one of Korean skin care secrets. Korean women believe that drinking plenty of fluids will help to add a healthy radiance to their skin. Therefore, they often start their day by taking a cup of water and splashing their face with cool water for 3 to 5 minutes. During the day, even when they are not thirsty, they always drink a plenty of water. But how much water we should drink daily to keep us hydrated? Most people believe that they should drink 6 to 8 glasses of water daily. However, the recommended water intake depends on individuals. Some people drink less than 8 glasses of water daily while other people need to drink more than 8 glasses of water a day. The possible way to know whether your body is hydrated or not is checking the color of your urine. If the urine is colorless or light yellow, your body is hydrated well. The darker color of urine shows dehydration. Moreover, fruits and vegetables are also the most important portion of their meals. Apart from vegetables and fruits, they eat foods which are very less sodium to keep the hydration in the body. Fruit and vegetable juice provides you not only enough amount of water but also essential nutrients that are good for your health and your skin. They have a unique method of applying skincare products because they believe that it will yield better results. Toning: Women in Korean prefer using their fingertips to tap the toner for better absorption. Cleansing: Korean women often clean their face with an oil (almond oil, coconut oil or any other cleansing oils) for about 4 to 5 minutes. So, you should follow it with a natural foaming cleanser for about 2 to 5 minutes and then you rinse your face for at least about 4 minutes, starting with warm water and ending with cold water in order to close the opened pores. Moisturizing: They often rub their hands together to make the product be warmed on their fingertips and then they will apply all over their face in an outward and downward manner. The Korean face mask sheets are infused with many ingredients which were tried and tested by their ancestors. Today most women all over the world are seeking out Koreans skin care products. They usually use two masks which are a cleansing mask and a nourishing mask simultaneously for one time per week to reduce the puffiness of their face. Besides, they also use a mask made from silkworm cocoon powder which is called baekgangjam will assist them in achieving white skin. 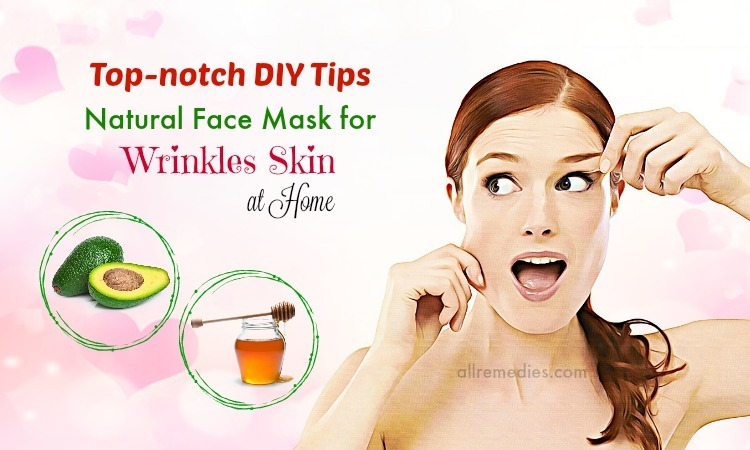 Moreover, homemade masks with honey and egg white are an all-time favorite. Hence, you should sleep for at least 6 to 8 hours per day to make your skin healthier. Sleep will rejuvenate the skin naturally and remove the dead skin cells, which is an easy way to get a glowing skin daily. Korean people always go to bed early. From 10 pm to 11 pm, it is the time for the body to heal its damage. If you go to bed late at night or sleep less than 6 hours, it can affect your appearance. People who sleep well at night are less prone to wrinkle than others who are sleepless. This is because the skin produces new collagen when you sleep. Sleep prevents skin from sagging. If you sleep 5 hours at night, your skin is drier and more visible fine lines appear on your skin. When you sleep, your body boosts the blood circulation and blood flow. Sleep deprivation can decrease the blood circulation and thus make your skin look dull and lifeless. Therefore, to have a glowing and pigment-free skin and become beautiful, you should sleep at least 6 hours daily. This Korean skin care secret you should know. Like other muscular parts of your body, the face needs exercise. In fact, this is a popular practice among actors and actresses in Korean. Exercising your face regularly can make the jawline more visible and reduce the excess fat from your face. Exercise can boost the blood circulation and thus, make your skin glowing and rosy. The Korean women, who do facial stretching exercise regularly can have a younger face, compared to others, who hardly or never do facial exercise. They often repeat about 10 times for exercising the lip and cheek muscles. In addition, it is also recommended that you should stretch the facial muscles with breathing. Do you want to know the facial stretching exercise as one of Korean skin care tips and secrets? Here are some recommendations. If you want to have the satisfactory results, you should repeat these facial stretching exercises daily. Korean women always use a double cleansing routine. The first step of the double cleansing routine involves eliminating the makeup which is applied for the day. You use an oil-based cleanser as the first step in the double cleansing method to eliminate the eye makeup. The cleansing oil can help to remove the oil, bacteria, and dirt stuck in the skin pores effectively without making your skin dry or irritated. The oil and some dirt are too stubborn to be removed with plain water. Therefore, it needs the cleansing oil to do the helpful work. In order to use cleansing oil to remove the makeup, excess oil and dirt from your skin, you just need to put a little oil on a cotton pad and then apply it when your face is still dry. In order to have a good result, it is recommended leaving this oil to sit on top of your makeup for about one or two minutes. After that, make your hand wet and massage your skin with your wet hand. By doing that, the oil can become the white bubble. Therefore, it is easy to rinse it off with lukewarm water. The Koreans believe that cleansing is the key for a radiant skin. The second step in double cleansing is to use a water-based cleanser. Some people mistakenly think that using only oil-based cleanser is enough to get rid of the dirt, makeup, grime and sweat from your skin. However, the fact is that Korean people do not overlook the re-cleansing step with water-based cleansers. This is because if you cannot remove the oil from oil-based cleanser, you may face some skin problems such as acne, and pimples. They usually clean their skin with a foaming cleanser or mild cream. Because you use it for your facial skin, you need to choose the gentle water-based products. You should avoid the products that contain alcohol because it makes the skin dry. It is important to read the labels and instructions carefully before you decide to buy it. The re-cleansing step can help you to wipe away all the residue makeup, dirt, and bacteria as well as the oil from oil-based cleansers. Apply it to your facial skin. 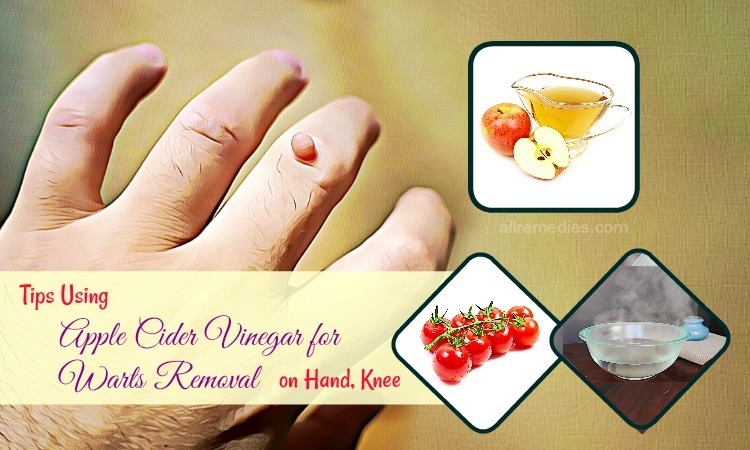 Use their fingertips to massage the skin in a circular motion and then rinse it off with lukewarm water. The easiest tip to get a smooth and soft skin is to eliminate the dead skin cells. Hence, you should slough away the dead skin cells by using an exfoliator. Exfoliation is the important step in skin care routine that you should not ignore. Exfoliation means the removal of dead skin cells from your skin. Studies showed that exfoliation can help to treat many skin problems and boost the blood circulation. Dead skin cells make the skin look dull and dark. Therefore, if you remove the dead skin cells regularly with exfoliating, you can have a healthy and glowing skin. You also do not forget to exfoliate the lips as well as other parts of your body. The lips need special care in order to get a pink layer. The facial skin needs exfoliating to be lighter and more glowing. The hands and feet need exfoliating too. Choosing good exfoliants or exfoliating methods is important. Harsh exfoliant scrub should not be used for your facial skin and other sensitive thin skin areas. Gentle exfoliant scrub is not strong enough to be used for hands and feet. You can buy exfoliating products in any beauty shops. However, you never overdo exfoliating and do not exfoliate every day. It is recommended exfoliating twice a week for both the face and body as one important part of a good skincare routine. When you exfoliate your skin, make sure that you do not strip away too many natural oils. 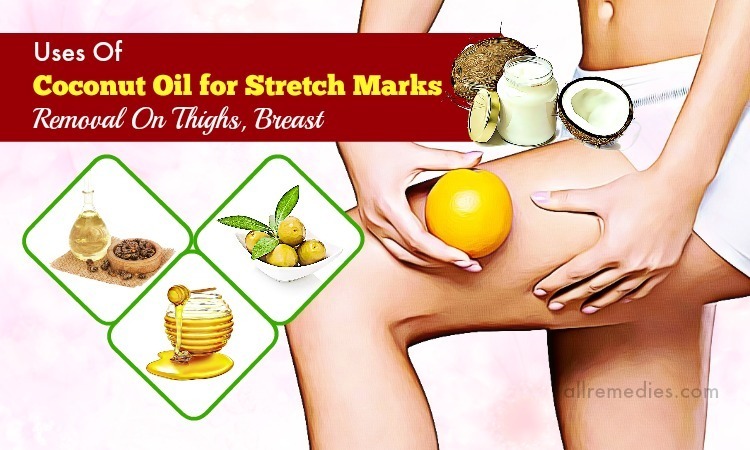 The natural oils can act as a protective layer for your skin. So, a good balance is necessary. You should only focus on the parts that need attention, for example, visible pores on the cheek and blackheads on your nose. Korean women always concern about the aftercare for exfoliating. We all know that exfoliating can boost the blood circulation, remove the toxins and stimulate the regeneration of new skin cells. But you should drink a lot of water to hydrate the new skin cells from inside. Some exfoliating products may make your skin dry. Therefore, you should apply a good moisturizer to your skin. When you exfoliate your skin, it is important not to expose your skin to sunlight, UV rays and subbed for at least 24 hours. We may hear about the use of a toner to tighten up the skin at least once. Researchers have been asked whether the toner should be used in the daily skin care routine. Consumers want to know which benefits the toner has for the skin and which toner is best for their skin types. However, despite a lot of outdated information, the use of toner still remains controversy that makes people confused. Due to misperception and misunderstanding, even many dermatologists, fashion magazines, and cosmetic salespeople deny the use of toner in the skincare routine. Some people consider a toner as just an optional step. Actually, a well-formulated toner can give your skin many amazing benefits. It is important to know how a toner works for your skin and how to read a label to figure out the harmful ingredients and essential ingredients. Korean women always use well-formulated toners to a healthy, glowing and radiant skin. Applying a toner is a perfect addition to the Korean skin care routine. Toners are used after cleansing. 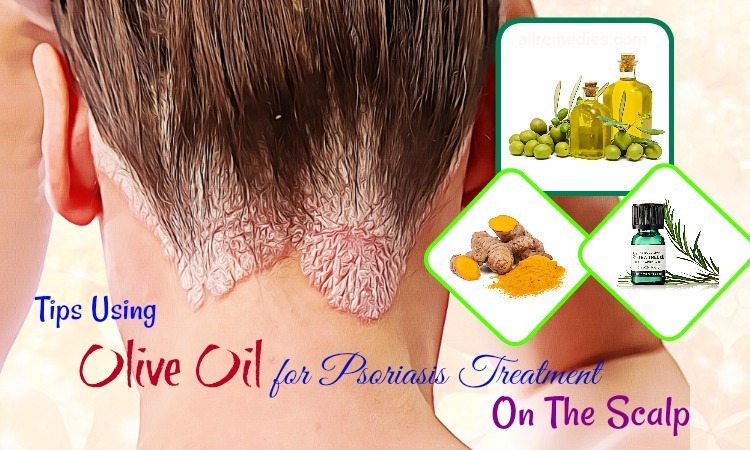 They are said to be beneficial in restoring the skin’s PH balance. A bar soap or other types of cleansers may raise your skin’s natural PH and it is not good for your skin. 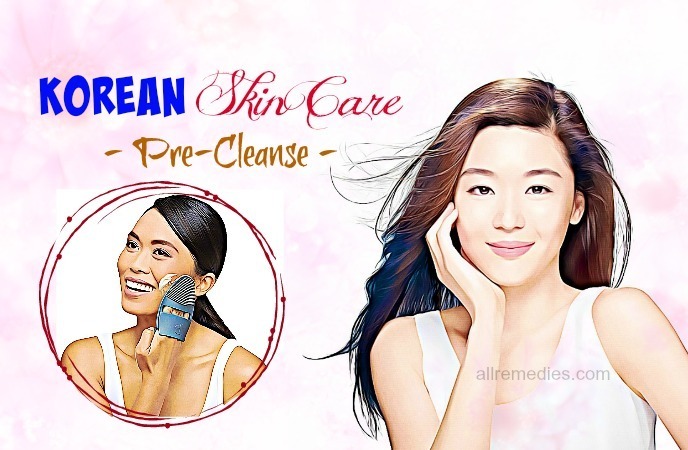 Nowadays, the use of gentle, water-soluble cleansers does not change your skin’s PH too much. It seems that we do not need the benefit of the toner in restoring the skin’s PH balance anymore. However, a toner is still important because your skin is provided with essential ingredients including antioxidants as well as skin-repairing substances like fatty acids, glycerin, and ceramides. If you want to make your skin look younger, smoother and fresher, you should use the right toner. You should not use an alcohol toner. Instead, you can use a natural mild clarifying toner in order to soothe your skin as well as restore its pH balance, like Korean women. The toner will assist you in getting rid of all traces of residue. Besides, it will also work as a basic layer for more makeup. Because the areas around your eyes are really delicate and sensitive, you do not pull it or pinch it. The eye area is one of the sensitive areas that can show the early aging signs. A great skin care plays the important role in fighting against the aging process. You should tap on a little eye cream into under your eyes to prevent and reduce puffiness, dark circles, and wrinkles. However, finding an excellent eye cream is not easy. Some eye creams that are advertised to be well-formulated for the thin, sensitive skin around the eyes and be effective in reducing dark circles, puffiness and sagging skin fail to meet our expectation. This is the reason why looking for the suitable and effective eye creams sometimes make us disappointed. However, it is very important to include the best eye cream in your skincare routine. Before you go shopping for the suitable eye cream, you should know that the ingredients the sensitive skin around your eyes needs are different from ones used in other areas of your face. You should avoid eye creams that contain irritating ingredients like synthetic fragrance, fragrant plant oils, or sensitizing plant extracts because these ingredients may result in pro-aging inflammation. 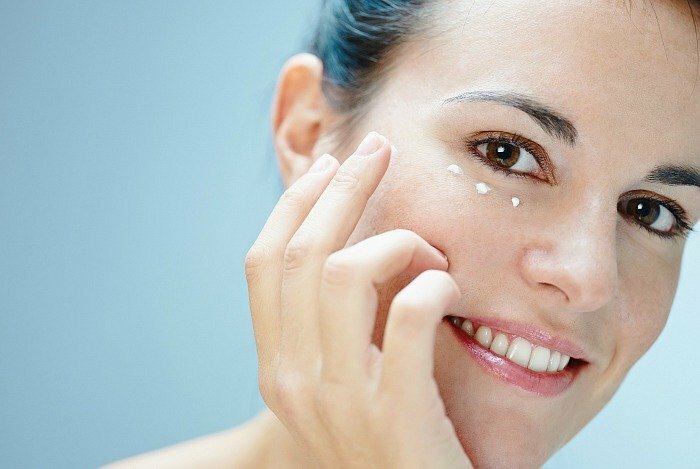 The best eye cream needs to contain antioxidants, skin-repairing ingredients, cell and communicating ingredients. Your eye cream needs to be well-formulated, soothing and fragrance-free. This is done so that the delicate eye area will stay super moisturized as well as prevent drying out and the creation of the fine line. The Korean women see essence as the essential step in their skincare routine. After the cleansing regime, using an essence is vital for you to get a beautiful skin. Essence is an essential nourishing liquid extract that can aid in the cellular renewal process of the skin. 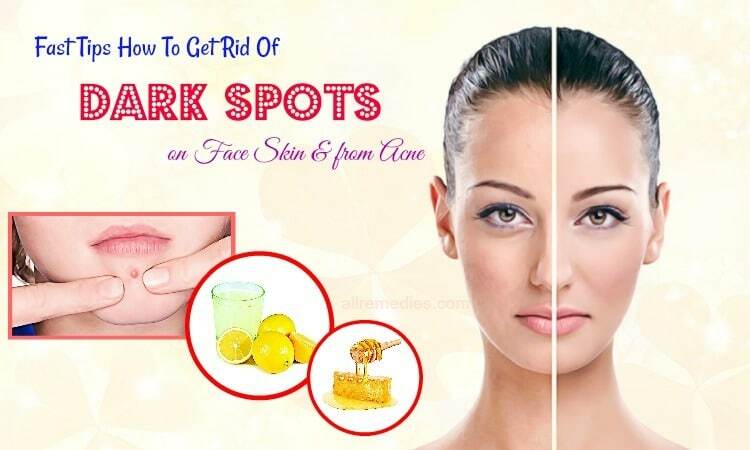 Especially, when you eat pizza, wine, fast foods and artichokes for a whole week, essence and toner are the biggest savers for your dull and pimple-suffered skin. If you ask any women living in Seoul, they can tell you that toner and essence are essential parts of the skincare routine. If essence is added to your skincare regimen, it can give you flawless, bright and gorgeous skin. Applying the essence has more benefits than applying other skin care products. This is because the essence works on a cellular level. If the essence is a concentrated formula, it can help to relieve fine lines, wrinkles, dull skin and uneven skin tone. There are a plenty of active ingredients contained in the typical Korean essence. Regular use of the essence can give you a brighter and smoother skin. Essence is a great way to revitalize your skin from inside and make your skin look more youthful and radiant. It is a lot of wastage with the watery consistency. Therefore, Korean women do not soak the essence through the cotton pads. They often put the essence into a spraying bottle and then spray it directly onto their skin. Spraying this essence can also help to firm up your skin in order to give it a clear complexion and a sculpted look. Korean women often spray the essence on their face and tap it onto their face to assist in faster absorption. You may experience a variety of essence consistencies, from the gel to the liquid. In the market, you may see variety versions of essence like serums, boosters, and ampoules. They are used like essence but they have the different concentration of the formula. For example, ampoules have a super concentrated formula; therefore, they are more expensive than other versions of the essence. Korean women always include essence in their skincare regimen. They apply it in the morning and at night. After cleansing and applying toner, they spray essence directly onto their skin like the face and neck. Face moisturizer is always included in Korean skin care routine. Snakeskin, nubbly tweed or cracked leather is common skin condition when the skin is not moisturized enough. Even if you have normal or oily skin, you still need a high-quality moisturizer in your skin care routine to improve your skin condition and make your skin smooth and glowing. This is a useful tip in Korean skin care you should know! Moisturizing products aim to hold water in your skin; therefore, they contain emollients and humectants as the key ingredients. Humectants include glycerin, urea, and alpha hydroxy acids are responsible for absorbing water while emollients like mineral oil, lanolin, or petrolatum hydrate the skin cells and thus, make your skin look smooth. Whatever the skin type you have, it is important to use a suitable moisturizer at night and in the morning. Skipping this essential step can result in flaking, redness, wrinkles and other aging signs that appear on your skin earlier. If your skin is sensitive or you are suffering from a skin condition, using a light moisturizer can help you to ease the irritation. Using a light moisturizer is essential to emulsify your skin. In order to get the optimum benefits of a moisturizer, it is recommended priming your skin first. When you take a shower, you use an exfoliating body scrub or a loofah to exfoliate your skin a few times a week. Removing dead skin cells regularly can help the moisturizing lotion to be absorbed into your skin easily and quickly. Moreover, regular exfoliation can increase hydration. After three minutes of taking a shower, you can massage the moisturizer in the face with your fingertips to promote circulation, and you do not forget to moisturize your neck. You should use a lightweight emulsion which can blend into the skin really quickly without leaving it greasy. Adding a moisturizer to your skin, you can keep itchiness and dryness at bay. To make sure that your facial skin is always blemish-free, you should buy noncomedogenic oil-free moisturizers. These moisturizers need to not clog the skin pores. Even if you are experiencing breakouts, you still need to use a moisturizer regularly. Actually, using moisturizers can ease the dryness, redness, and irritation, the unwanted side effects caused by topical acne medications. Some people use the same cream with a great moisturizing in the morning and at night. However, most Korean women differentiate between day cream and night cream. A night cream may contain anti-aging effects. Using night cream can firm and lift your skin, preventing wrinkles and other aging signs. These products often use key essential ingredients such as salicylic acid, retinol, and retinyl acetate. All of these ingredients boost the regeneration of new skin cells and reduce the appearance of wrinkles, fine lines, and aging spots. However, these anti-aging ingredients may be irritating and cause skin sensitivity. Therefore, when you use a night cream with anti-aging effects, you should avoid sun exposure at least 8 hours after applying. It is the reason why this cream is used at night as the best solution to avoid UV exposure. Another type of night cream is one with deep moisture effects. This night cream is deeply nourishing, ultra-hydrating, and restorative. This night cream tends to have more emollients and moisturizing ingredients than the day cream. The need to use both day cream and night cream depends on your skin condition. Your skin cells are constantly regenerating. Therefore, if your daily moisturizer can provide you enough water and hydration, you do not need to use a separate night cream. If your skin is drier at home, you can use a heavier night cream before bedtime. Day moisturizer is lighter and tends to contain SPF nowadays while night cream is more hydrating and heavier with no SPF. Moreover, many anti-aging creams have a high level of active ingredients should be applied at night to minimize the irritation caused by UV exposure. If you find anti-aging creams irritating, you should use it at night and use another regular moisturizer in the daytime. You have to lather a little night cream before going to sleep if you want to get a gorgeous glowing skin. This is also another tip in Korean skin care. However, you should make sure that this night cream allows your skin to breathe easily. This cream mask or night cream, which is the second coat of moisturizer applied to your skin. This will help to lock moisture in your skin throughout the night and thus you wake up with a fresh and beautiful skin. Remember that the most important Korean skin care tip is less make-up and more skincare. The major difference between Western and Korean skin care regimen is that children in Korean are taught the ways to take care of the skin daily from an early age. By teaching them how to properly exfoliate, moisturize, and protect their young skin, they will know how important it is in order to control their skin’s health. You should take care of the skin for 2 times per day, once in the evening and once in the morning. This means that the chance of unwanted acne or blemishes erupting is reduced significantly, which leave your skin to shine. So, the earlier you recognize this tip, the healthier your skin can be in the long-term. In the daily skin care regimen of Korean women, they never forget the importance of wearing SPF. Many women in Korean never leave their house if they do not have sunscreen. We all acknowledge that applying sunscreen with high SPF before enjoying the beach in the summer is a must. But do we need a sunscreen with SPF on cloudy days and other days we cannot see the sun visibly? Not many people know the importance of wearing SPF daily no matter how the weather is. Our skin is constantly exposed to harmful UV rays whether you stay in the office or outside. This is because the UV rays can enter your house through the window. So, you always protect your skin whenever you are outdoors or stay indoors. No matter what weather you live in or what season it is, you should always apply sunscreen. Long exposure to UV rays can lead to many skin problems such as redness, aging signs and inflammation. Moreover, a sunburn is one of skin damages caused by UV rays. If you do not protect your skin from UV rays, your skin can lose the collagen and elasticity. 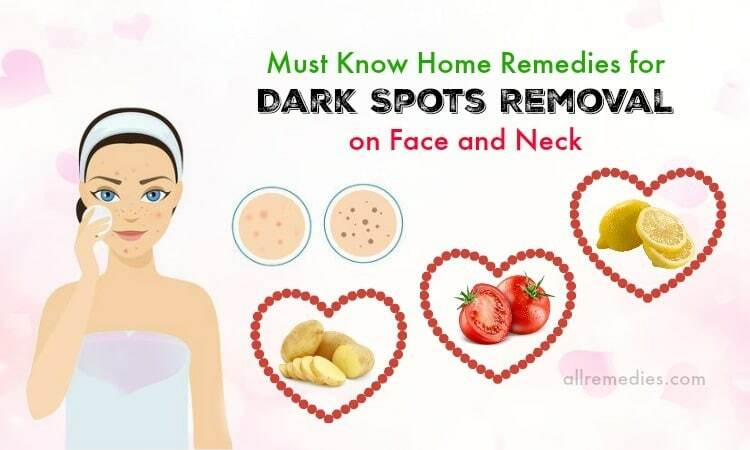 Other problems caused by long exposure to UV rays without any protecting methods include the appearance of spider veins on the face and the neck, dry lips and a loss of pink color in lips. Furthermore, studies have shown that long exposure to sunlight may increase the risk of skin cancer. Therefore, there is a need to use protection against the sunlight and UV rays. You should wear eyeglasses, sun protecting clothing and of course apply sunscreen. Do you want to make your skin look healthy and gorgeous? In addition to using a separate sunscreen, you can include a moisturizer with SPF in your daily skincare routine. A moisturizer with SPF can give you 3 benefits. It moisturizes your skin, prevents the appearance of early aging signs and protects your skin from UV rays. Remember that you always apply sunblock with minimal SPF of 30 to protect your skin from UVA and UVB rays, which can damage skin. If you stay outdoors for all day in the summer, a sunscreen with 50 SPF is recommended. You should reapply the sunscreen after every 3 or 4 hours especially when you sweat. When you apply sunscreen to your facial skin, do not forget your lips. Lips have sensitive and thin skin that need protecting from the UV rays too. When lips are exposed to sunlight for a long time, it may show the aging signs. To protect your lips daily, it is recommended using a lip balm with at least 15 SPF. You should keep in mind that it is never too late to take care of your skin and protect it from damages caused by UV rays. Your skin will reflect how we take care of it daily. Therefore, you need to make sure that you follow the essential steps in your skin care routine to protect your skin daily. If you ask any Korean women about their skin care routine, they will tell you that they often apply sheet masks to their skin two or three times a week. Sheet masks are a fastest-growing step in the skin care regimen. Sheet masks attract not only Korean consumers but also women in the world because of the promise of amazing skin benefits and immediate results in treating skin problems. A variety of sheet masks in new formulations and formats are designed to meet the needs and requirements of individuals. The use of sheet masks is more and more popular nowadays. 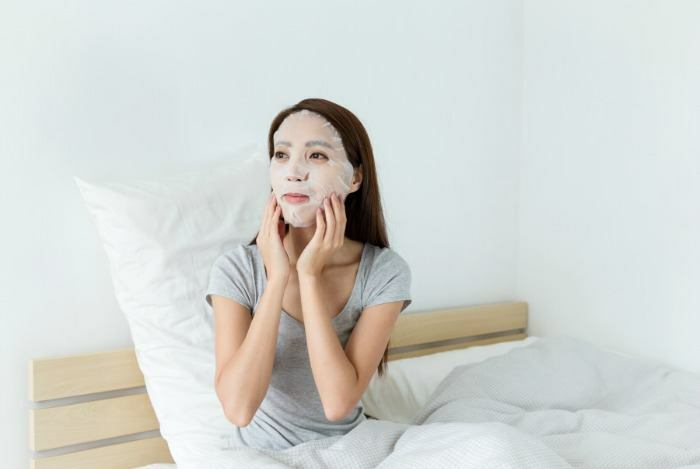 We can see beautiful Korean women and most of them may say that they use sheet masks two or three times a week to get the glowing and flawless skin. There are four types of sheets mask including fiber masks, pulp masks, hydrogel masks, and bio-cellulose masks with their own strengths and weaknesses. Using sheet masks can boost the absorption and penetration of ingredients and nutrients into your skin. When you look for the best sheet masks with optimum efficiency, it is recommended searching for all the anti-aging ingredients such as AHAs, retinoids, B vitamins, antioxidants and peptides and ingredient penetrating enhancers like glycols and microencapsulation. When you wear a sheet mask, make sure that you let it sit on your skin for at least 20 minutes to receive the best effects and optimum efficiency. The nutrients and ingredients in the sheet masks need enough time to reach the deeper layers of your skin. Studies showed that 20 minutes of applying the sheet masks can give you 80% effects of the masks and after 60 minutes, you can receive 99%. However, if the mask contains AHAs, you should leave it on your skin for less than 15 minutes. This is because AHAs is irritating ingredients. In addition to AHAs, other irritating ingredients such as lactic, glycolic and malic acids should not be applied for a long time. After removing the masks, whether you pat your skin and leave it overnight or you rinse it off with lukewarm water depends on the formats and formulations of each sheet mask. Therefore, you should read the ingredients and follow the instruction on the label. To get the best results, it is recommended looking for the masks that are designed to sit on your skin for a longer period of time. In fact, everything you put into the body affects your skin. 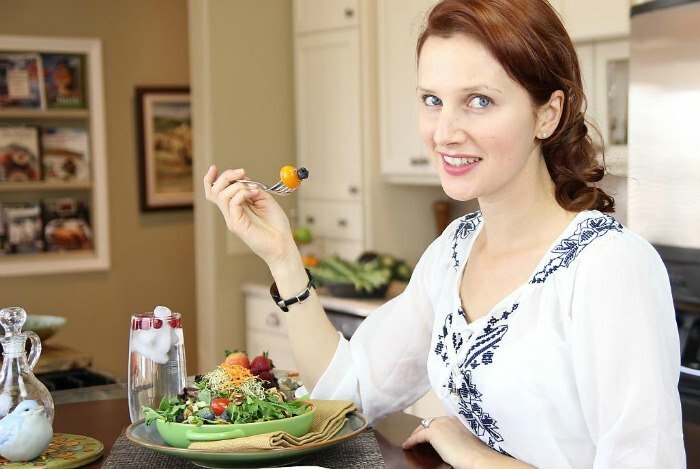 So, if you want to have a natural, clean, and illuminating skin, you must drink and eat clean! Nutrients in vegetables and fruits will help to clear up the imperfect skin. The Korean diet is famous for an abundance of vegetables, water, and other ingredients that are filled with nutrients and minerals. This will be sure to give you an agleam skin. Being a fermented cabbage, Kimchi is eaten at almost every meal of Koreans. This vegetable is rich in vitamin C, beta-carotene, probiotics, and other ingredients which can boost skin health. An average Korean person can consume 40 lbs of kimchi each year. Kimchi is the cabbage that is fermented and seasoned with salt, garlic, chili peppers and vinegar. The fermentation process of cabbage produces lactobacillus bacteria and lactic acid that plays the important role in boosting the immune system. Moreover, beta-carotene and vitamin C found abundant in Kimchi can improve the elasticity of your skin. In addition, many Korean families have a jar of chilled boricha that is a roasted barley tea in their fridge. This tea not only keeps the skin hydrated but also helps to cleanse toxins out of the body, which can protect the elasticity of your skin. This delicious nutty-tasting drink is made from whole grains and is loaded with fiber and antioxidants. Drinking chilled boricha regularly can help to cleanse your body systems and remove the toxins from your body, preserve the skin elasticity and boost the blood circulation. People who drink this roasted barley tea daily have a glowing and flawless skin. This drink has a plenty of health benefits too. It is the reason why this barley tea is considered as a substitute for water in many Korean households. Especially, unlike other teas, chilled boricha is caffeine-free. Korean people also consume doenjang for health and beauty benefits. In order to make doenjang, they often ferment and crush the soybean to make a paste. Doenjang is often used in a salty and spicy stew with veggies and tofu. This classic food has a pungent flavor and delicious taste. Korean people often eat doenjang with scorched rice or Korean BBQ. Doenjang is beneficial for your health and your skin because the fermented soybean has a higher nutritional value when it is compared to regular soybean. Doenjang or fermented soybean paste are packed with vitamin E and other powerful antioxidants; therefore, eating doenjang regularly can help to protect the skin, repair the skin damage, prevent cellular damage, and neutralize free radicals. In conclusion, a healthy diet is one of natural Korean skin care tips you should know. Another common ingredient in their diet is an excellent fermented rice wine that is called Makgeolli. 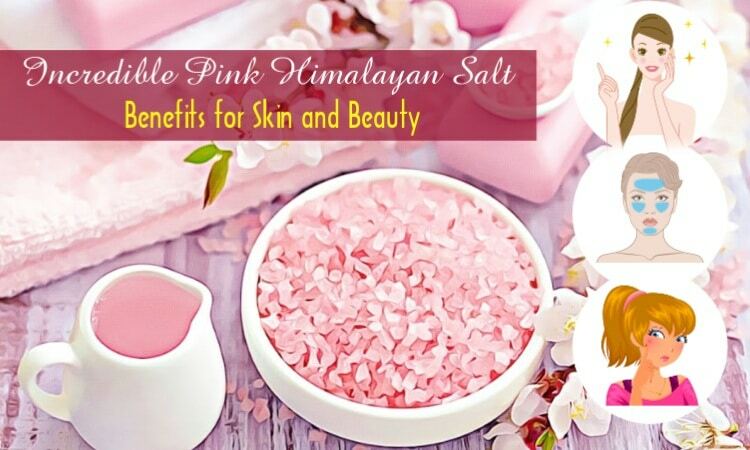 This rice wine is rich in minerals and amino acids to assist you in brightening your skin. If you want to know more about skin care or other skin diseases and conditions go to our main Skin Care page. 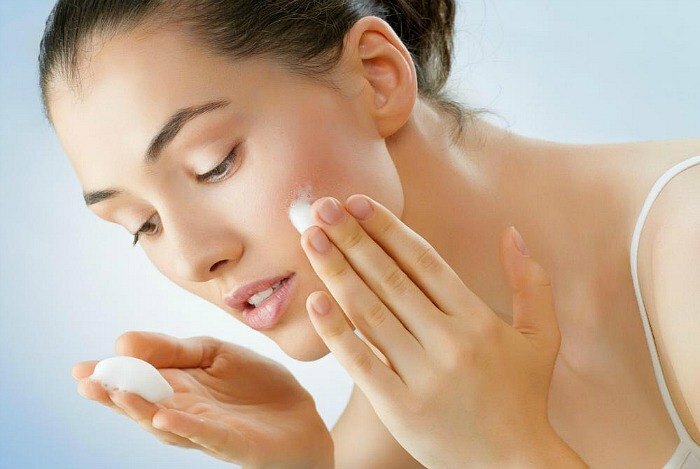 After reading the article of natural Korean skin care tips & secrets, hope that you can find out some good tips and secrets on how to take care of your skin. If you have any question, or you know other Korean skin care solutions, please leave them below.